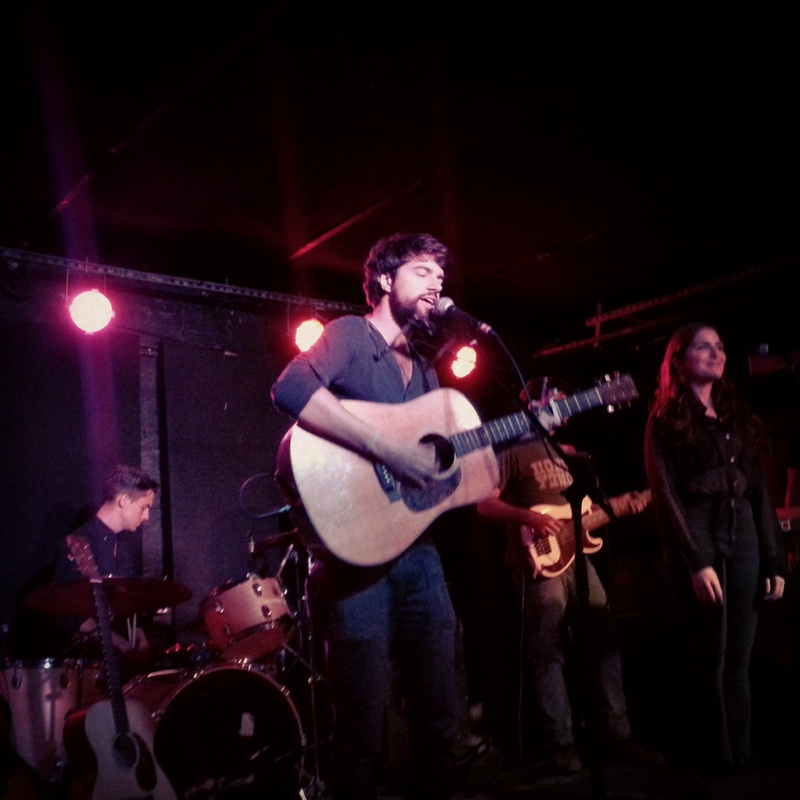 On Tuesday night, Brooklyn-based singer-songwriter Anthony D’Amato, who turned heads back in 2010 for his Princeton dorm-recorded debut, celebrated the release of his New West Records debut, The Shipwreck from The Shore (Amazon & Spotify), with a release party at Manhattan’s Mercury Lounge. Like countless other folk albums, there’s a breakup that set the tone of The Shipwreck. But the honesty in songs like Ludlow” and “If It Don’t Work Out” set D’Amato apart. The lyrical progression of “If It Don’t Work Out” brings up all kinds of memories for me (for better or for worse) in a way that few songs do. And musically, the song draws you in with its simple acoustic verses in between moving choruses layered with subtle keys and percussion. While I like “Ludlow,” another song on the album, just the same, “If It Don’t Work Out” is my new favorite song (MNFS). P.S. While folks like the WSJ and NPR are just catching on to this dude, let’s not forget that it was this blog that broke the epic, epic news of D’Amato’s bloody finger at the 2012 Newport Folk Festival where we first met.